2014 was a great year to us and to the growth of Fountain Safaris. We take this opportunity to thank you for the business support you have accorded us this far. We also know that 2015 will be much greater with your support. May God bless you and grant you much more favor the year 2015. 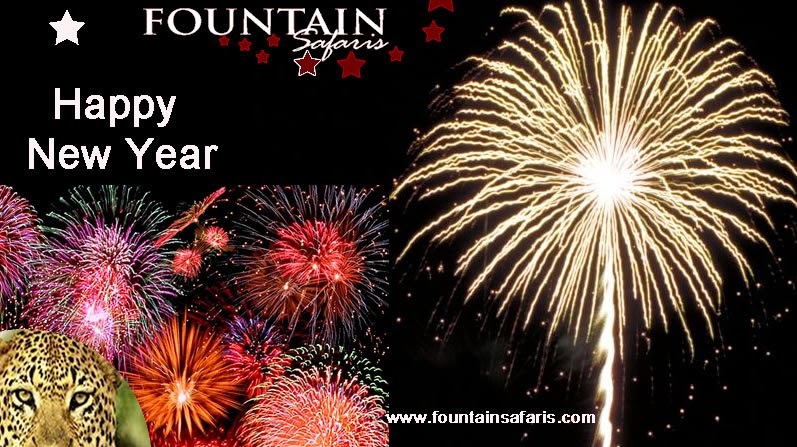 We at Fountain Safaris wish you a Happy New Year!